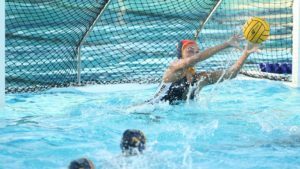 The USA Women’s National Team advanced to the semifinals of the FINA Intercontinental Tournament with a 22-4 win over South Africa. The USA Women’s National Team defeated the Netherlands 12-3 this past Saturday to close out their 2018 schedule with a 33-1 record. 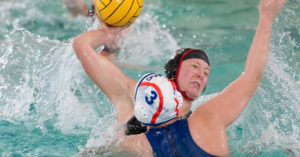 The USA Women’s National Team will play for a medal at the FINA World Cup after advancing to the semifinal round with a 15-5 win over China. 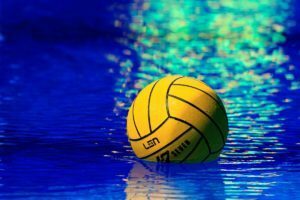 The USA Women’s National Team picked up their second straight win at the FINA World League Super Final with a 12-5 victory over Canada. 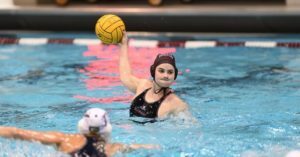 Following two straight victories over Australia in exhibition play last week, USA Women’s National Team Head Coach Adam Krikorian has announced the roster for the FINA Intercontinental Tournament taking place this week in Auckland, New Zealand. 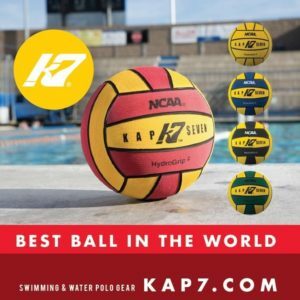 USA Water Polo Women’s Senior National Team Head Coach Adam Krikorian has announced a 14-woman roster that will head to Australia and New Zealand for the first official competition of 2018.